Are you planning to renovate your office, home, business operational area or industrial environment? We can help! 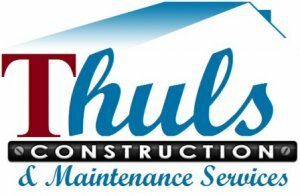 Thuls Construction and Maintenance Services is a true one-stop-shop for maintenance and construction solutions. We offer services ranging from general constructions, plumbing, paving, tiling, plastering, painting. We erect boundary walls, steel fences, automatic sliding gates to client specifications.